MEGHAN Markle's half brother, Thomas Markle Jr, says she delivered a "slap in the face" when he reached out to her for help. 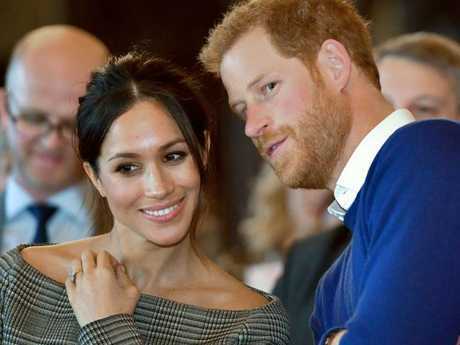 Mr Markle, 51, told In Touch magazine that he sent her a letter congratulating her on her engagement to Prince Harry and apologised if his personal troubles had caused her any embarrassment. 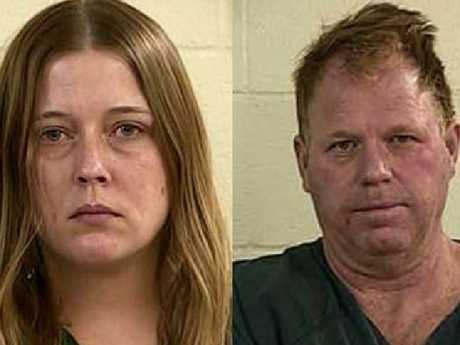 Mr Markle was recently thrown in jail for two days after a drunken brawl with his fiancee Darlene Blount on New Year's Eve. Then, last year he was also arrested for brandishing a gun at his fiancee during another drunken fight. His sister however never responded to his note. Mr Markle then reached out via his lawyer to Buckingham Palace to ask for help in dealing with the extra press intrusion in his life. "My lawyer had a phone meeting with her lawyer, and he emailed me some of her direct words. She said, 'That's distant family and I don't know those people.' That's pretty harsh," he said. Mr Markle was 14 when his sister was born in 1981 and says they didn't speak much since she moved to Toronto in 2011 to take up her role in the show Suits. He says he "spent a lot of time with her growing up". "We were as close as we could be, as tight as we could be, that's what we were," he said. 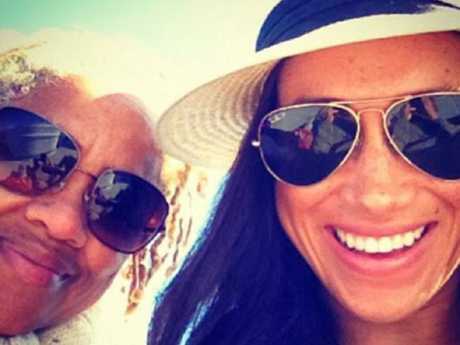 Meghan Markle with her mother Doria Ragland. Picture: Facebook. 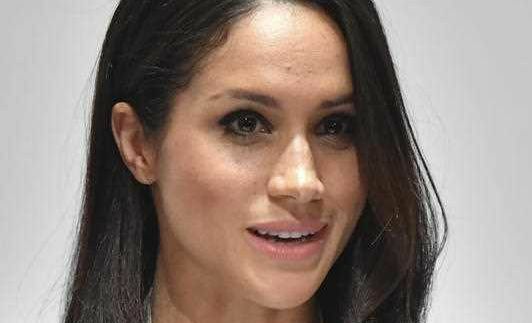 Mr Markle, who shares a father with Meghan Markle, lives in Oregon with his fiancee Darlene Blount. 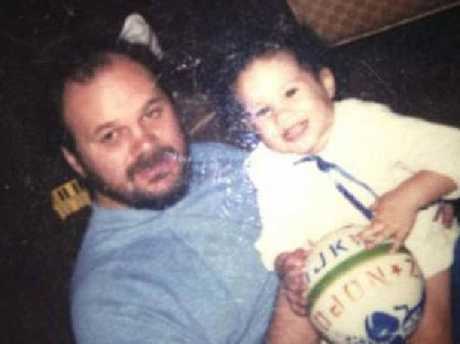 Thomas Markle and Meghan's mum, Doria Ragland, divorced when she was six years old.